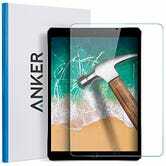 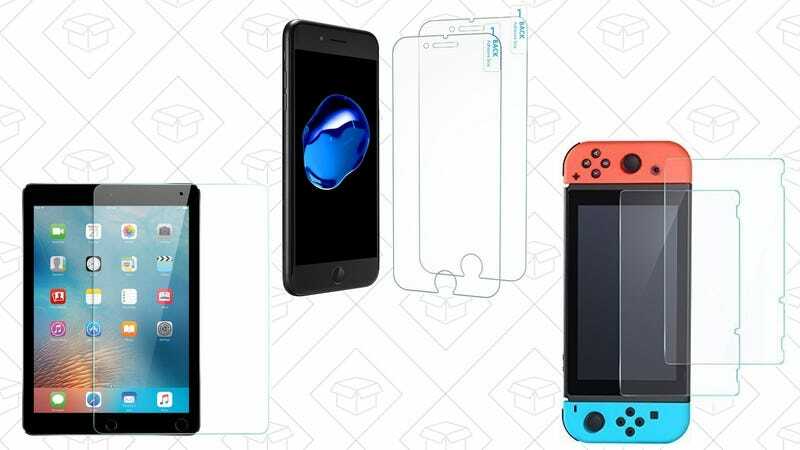 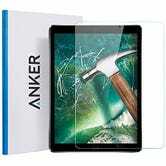 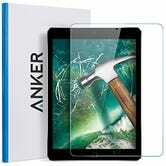 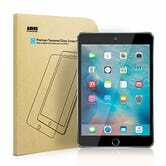 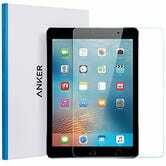 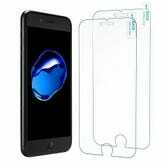 For a limited time, Anker’s offering up big discounts on their popular GlassGuard screen protectors for some of the most popular gadgets out there. 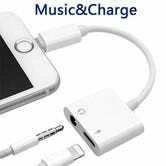 Just find what you need below, and be sure to note the promo code (where applicable). 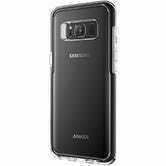 Bonus: Here’s a $4 Galaxy S8 case, in either black or violet.